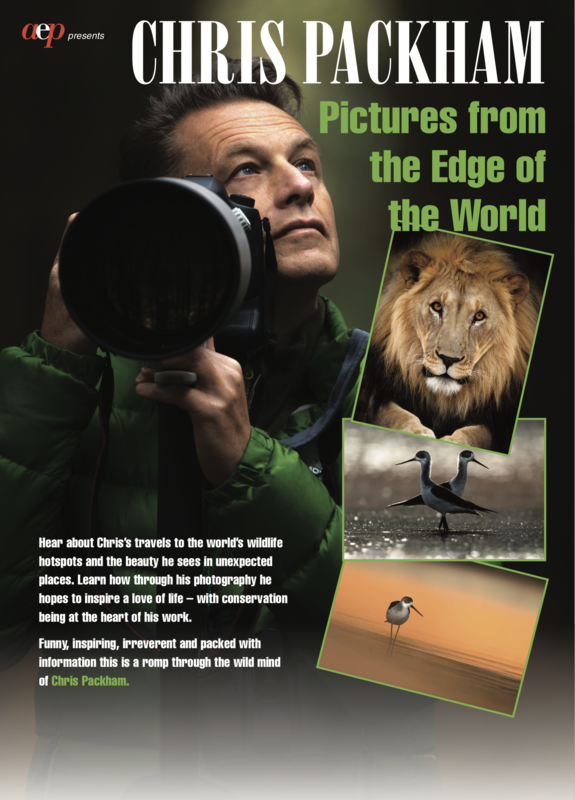 TV presenter, naturalist, conservationist, award winning photographer and author Chris Packham’s new show is designed for impact. Challenging conventional ideas about where beauty is found, what good photography and art is and what it is for. Everyone is tempted by glamour, the big, the brash and the beautiful. But Chris champions the underdog and pushes back at familiarity breeding contempt – for him humble everyday creatures are just as alluring. He likes to ‘make something out of other people’s nothing’ when it comes to photography and loves the challenge of finding beauty in ugly places. And when he travels to some of the world’s wildlife hotspots he wants to see them in a new way, to put some art into his photos. At the core of all his work is conservation so expect tales from the frontline and the fullfrontal truth about how we get it wrong and get it right. Funny, inspiring, irreverent and packed with information Pictures from the Edge of the World is not a lecture, it’s a romp through the wild mind of Chris Packham. Chris is recognised for his outstanding work in television broadcasting including the award winning documentary ‘Chris Packham: Asperger’s and Me’, raising awareness of living with autism and Asperger’s, the popular BBC Springwatch series, and ‘Chris Packham: In search of The Lost Girl’, highlighting the impact the use of palm oil by the Western world is having on our rainforests. 2018 poll carried out by the Arts and Humanities Research Council. Chris is a leading figure in wildlife conservation. He is acutely aware that although we have made great progress, we live in an age where our awareness of conservation is countered by a rapidly growing pressure for resources. It is clear that action is urgently required but this often falls short due to lack of funding, poor planning or political disinterest. Chris is a fervent believer that conservation urgently requires modernisation, that we put our old ideas and outdated methods behind us, admit our mistakes and move on, forging powerful partnerships with industry and the commercial sector. 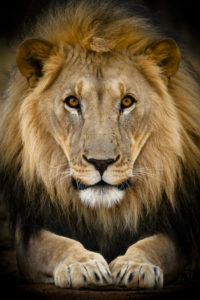 He sees the need to infiltrate and influence, to stop fighting and look for fair and effective compromise both in terms of conservation and wholesale care of the environment.